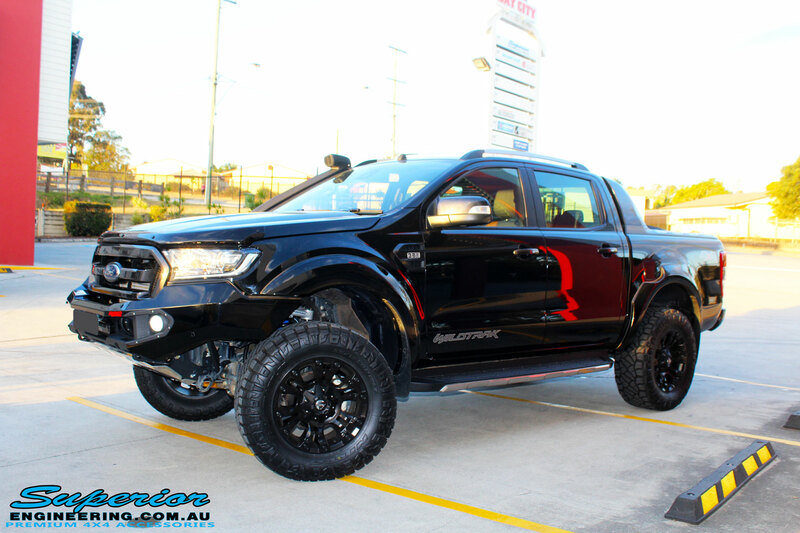 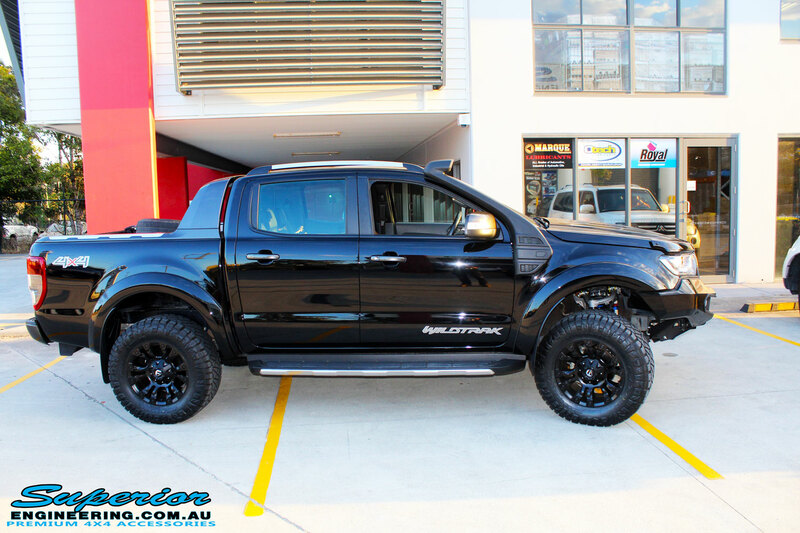 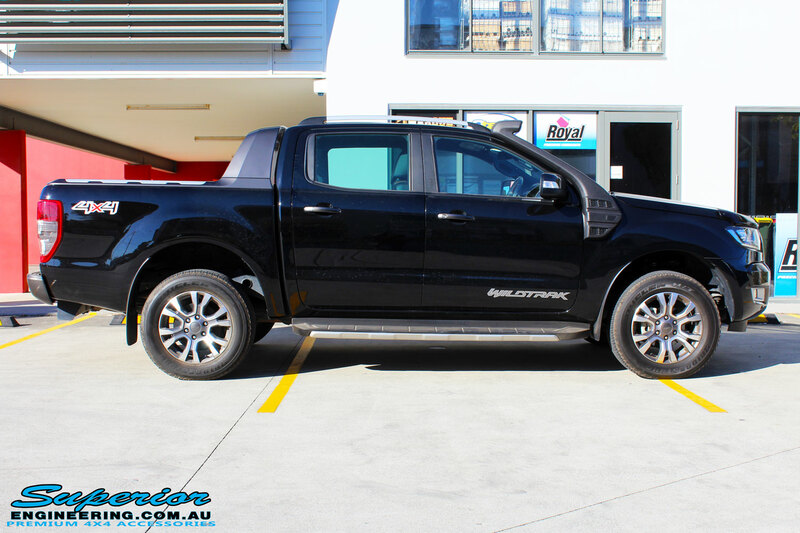 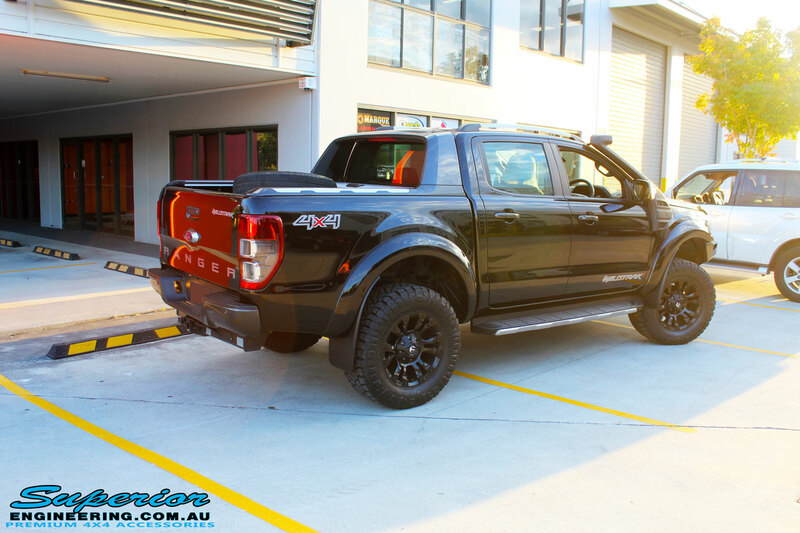 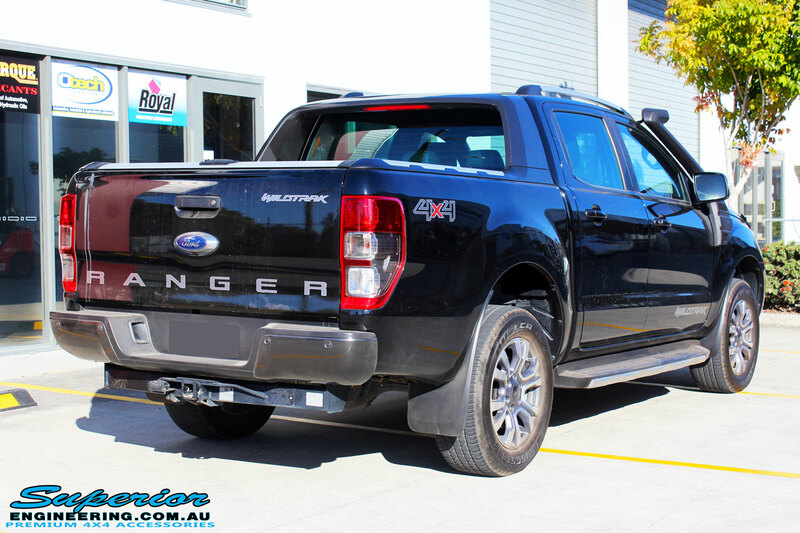 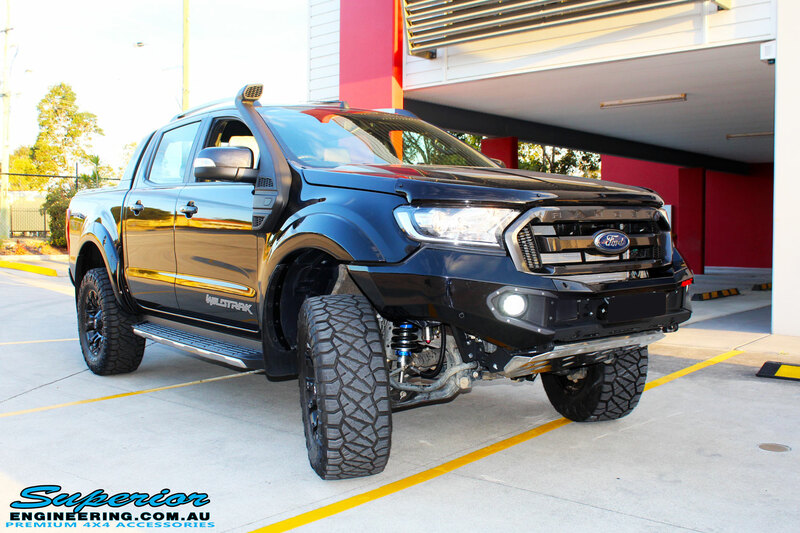 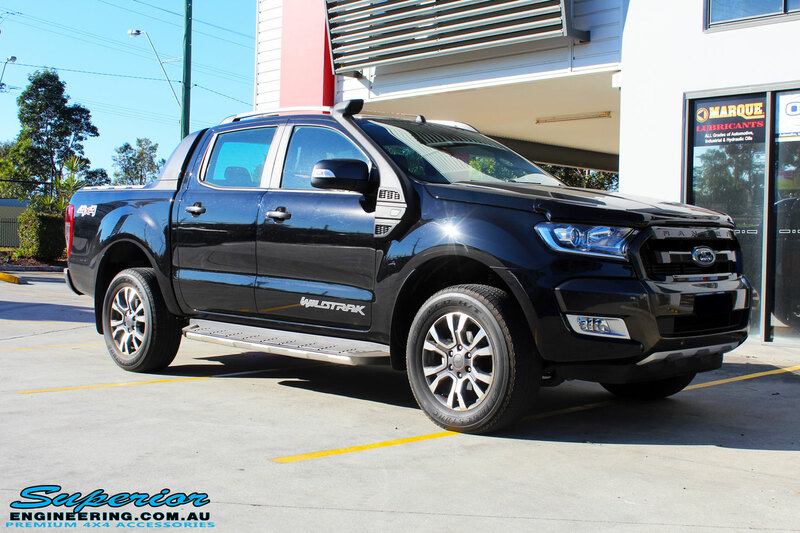 Check out this recent fitment of a Ford PXII Ranger in Black whilst on the hoist at Superior Engineering. 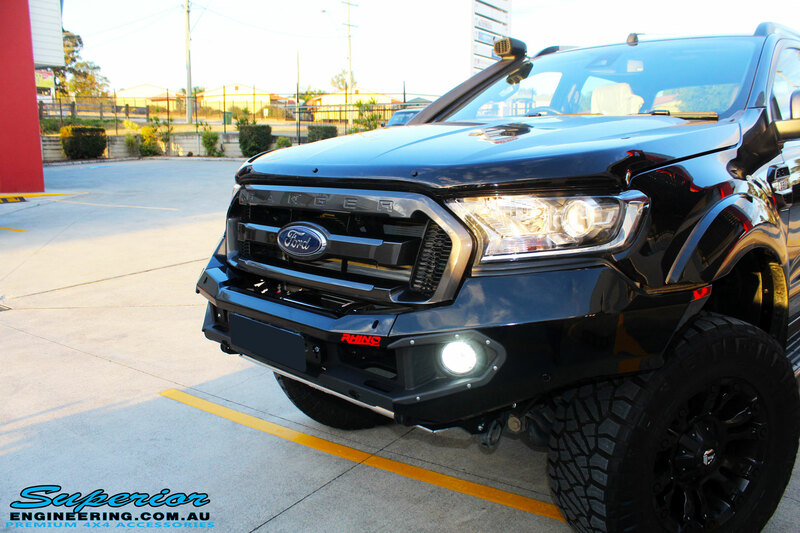 Fitted with loads of products such as a Superior 3″ Inch Remote Reservoir Lift Kit, Rhino 4×4 Winch Bar, VRS Winch, GME UHF CB & Antenna, Nitto Ridge Grappler Tyres & Fuel Vaper Matte Black Wheels. 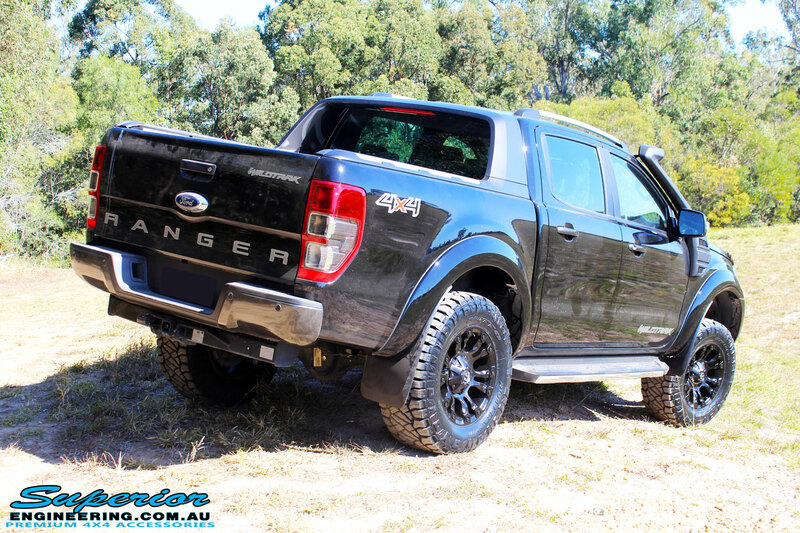 This beast will turn heads and comfortably tackle any obstacle ahead. 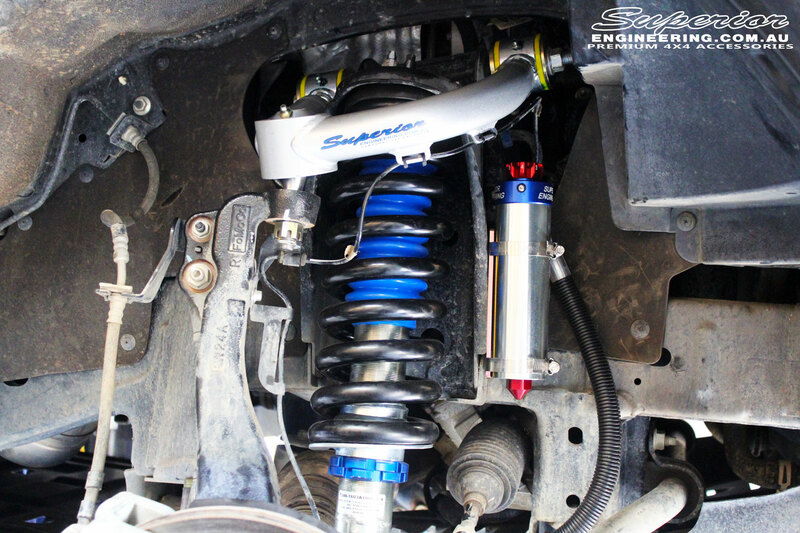 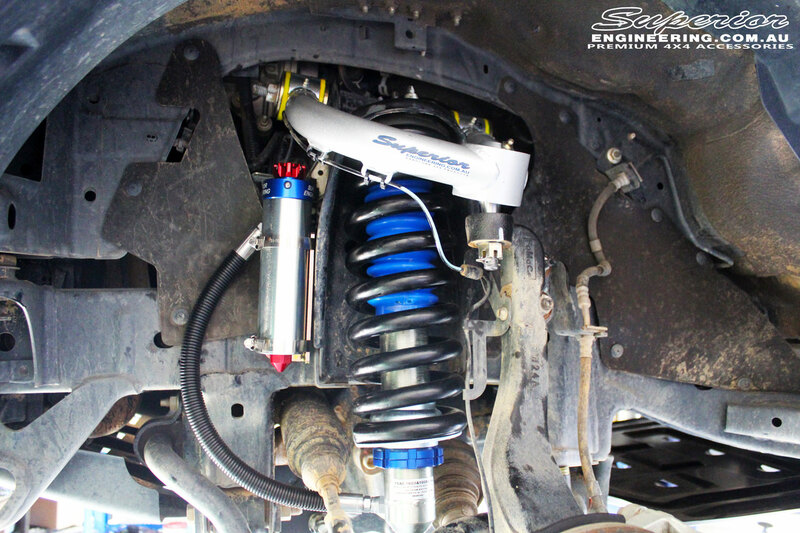 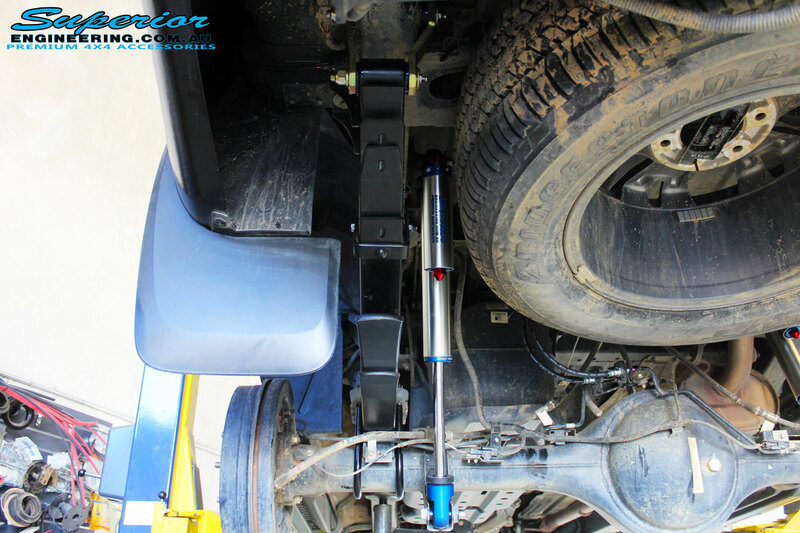 NOTE: The fitted products listed above were optional extras and aren’t part of the Remote Reservoir 3″ Lift Kit!